New on DVD and Blu-ray July 18, 2017 "Kong: Skull Island"
I first watched "King Kong" on the family's black and white Zenith TV when I was about 6 years old. It was mesmerizing. I remember feeling sorry for the Kong as stood at the top of the Empire State Building holding Fay Wray in one hand and fighting off bi-wing planes with the other. 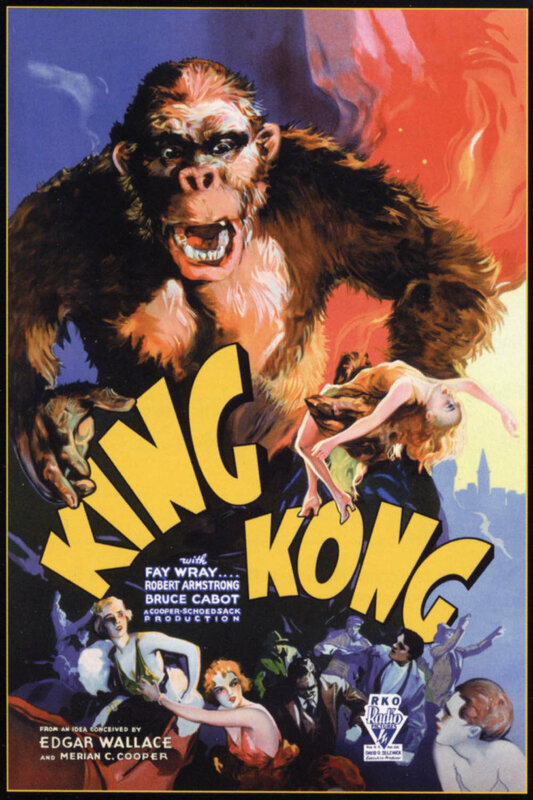 The original King Kong was released by RKO in 1933. 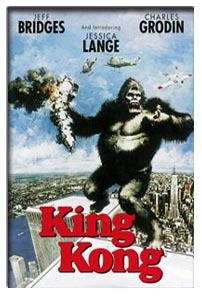 There have been other 'Kong' film since then like "Son of Kong," "King Kong vs Godzilla," "King Kong Escapes." There was a 1976 version with Jeff Bridges and the one in 2005 Peter Jackson directed starring Naomi Watts and Jack Black. Now comes the latest version "Kong: Skull Island." A diverse team of scientists, soldiers and adventurers unites to explore a mythical, uncharted island in the Pacific, as dangerous as it is beautiful. Cut off from everything they know, the team ventures into the domain of the mighty Kong, igniting the ultimate battle between man and nature, as their mission of discovery becomes one of survival. “Kong: Skull Island” is, at its heart, a pure monster movie. The film offers up an intensity, without being forced, as the small band of explorers try to make it safely out of danger. At the core you have a decorated war hero, played by Samuel L. Jackson, determined to seek revenge on Kong for killing his men, regardless of who struck the first blow. Then Tom Hiddleston's ex-military turned mercenary tracker who's “there's more to this than meets the eye,” argument is discarded and ignored. Brie Larson is in the mix as a war-weary photojournalist and included is John Goodman as the man who puts the expedition together. 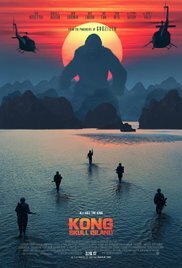 There's not much to think about as the plot is pretty straightforward as Kong's peaceful island is invaded and all hell breaks loose in a fury of impressive CGI effects that will keep you glued to your theater seat. “Kong: Skull Island” is violent and pushes the PG-13 envelope a bit, but the violence is offset by the film's humor, provided mostly by John C. Reilly, as a downed World War II pilot who has been living on the island since he was shot down. All in all “Kong: Skull Island” is a popcorn muncher and fulfills it's promise to entertain.